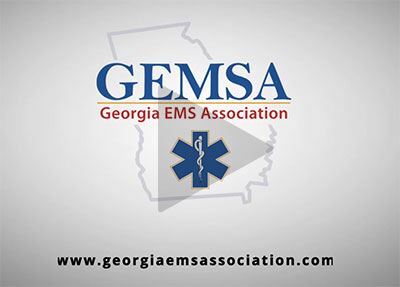 GEMSA Membership benefits - join today! The primary goal for GEMSA is to make life a little better for those who have chosen emergency care as their profession. Our membership benefits continue to grow as we grow. GEMSA is an association you can be proud to be a member of. Watch the video on the right for more information about GEMSA.